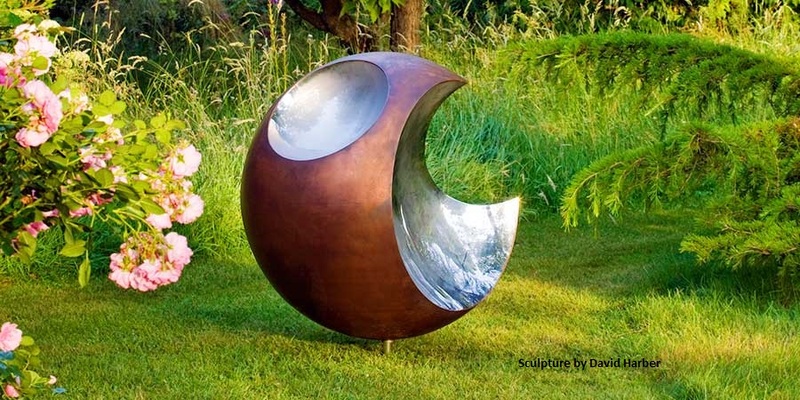 focal point and five reasons you should have one in your garden. What is a focal point and 5 reasons why you should have one? Firstly, what is a focal point? If you look the word focal up in a thesaurus, it says; principal, pivotal, central, crucial, important and main. Indoors a focal point may well be a TV, a fire place or a picture, or a something else, that draws the eye. Here are some pointers on why you might want one or more in your garden. To get people to notice your garden: it is good to have something; a focal point, to draw the eye into the garden. Once the interest is captured then you can notice other parts of the garden. Without a focal point the garden has no sense of punctuation, the eye will scan over the garden without really noticing the details. 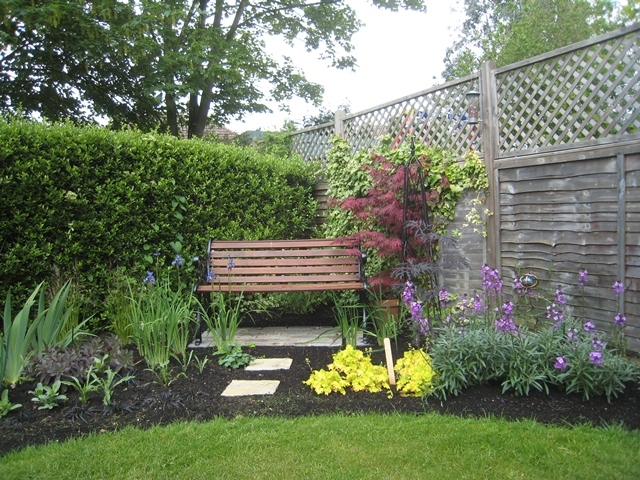 To add your personality to your garden space: The choice of focal point in a garden can really be anything that suits you; A piece of junk that you have made into something unique, it could be a striking tree, or shrub with unusual or colourful bark, a bird bath, a statue, an obelisk, or even a large boulder. It could even be as large as a patio, a pergola or a summer house. 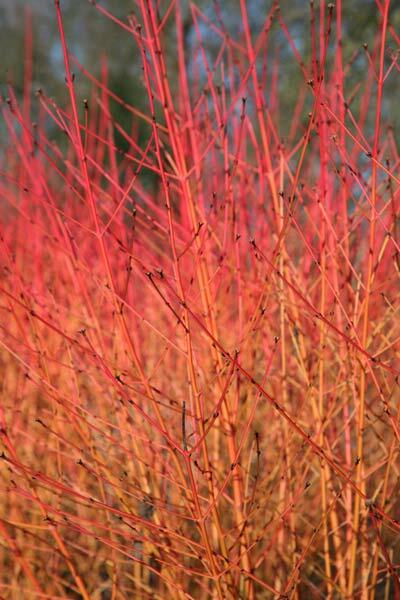 To add interest in winter months: A pretty bench, an ornament or brightly coloured shrub like dogwood, can give the garden interest when the rest of the garden is looking drab and dull. You could also use a structure such as a pergola, or an arbour. 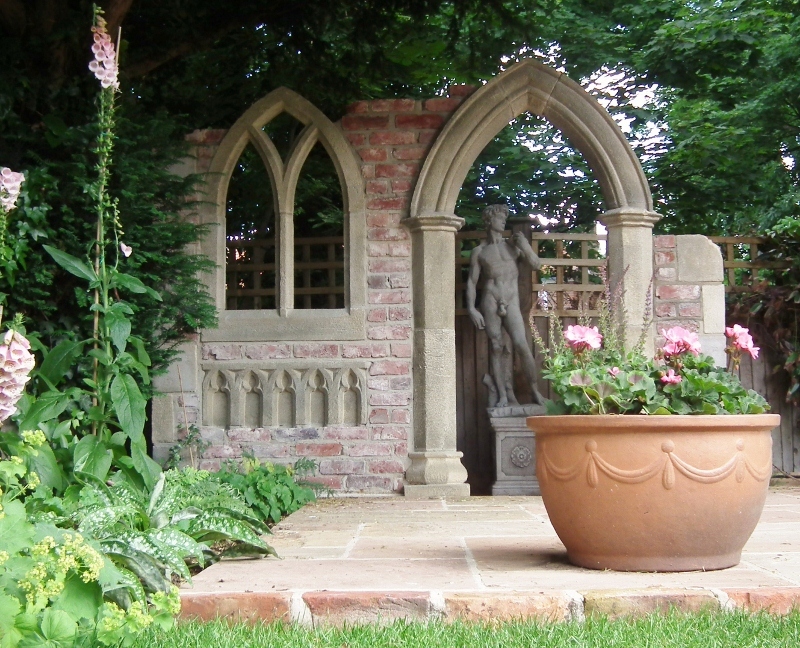 Creating unity in the garden: This is important in a larger garden; thoughtfully placed focal points can tie different parts of the garden together. This could be a shrub repeated at key points, a simple bench, or a number of large planters. Whatever you choose, it is worth taking the time to make a choice you love, as it will be the first thing that catches your eye every time you look at your garden. If you are still not sure which is the best feature for you, a garden designer has a wealth of knowledge and experience and access to suppliers not on the high street. What is the difference between a chainsaw man, a Tree surgeon and an arboriculturist?